Relationships can be tricky. But that’s because we don’t understand the profound power of love that’s going on “behind the scenes”. 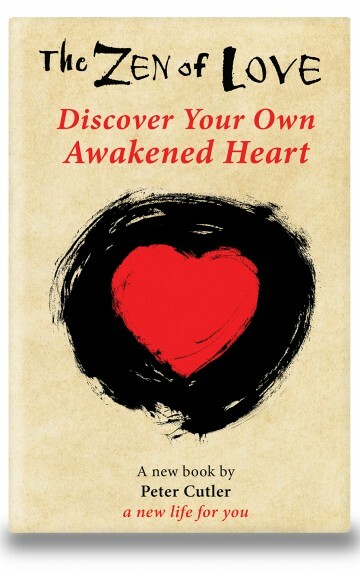 Let this book enlighten you and change the way you see relationships, the world and yourself. The book is available on Amazon.com for $14.99 paperback and $3.99 Kindle. Before you buy, you can download the Table of Contents and the first two chapters to see if it’s right for you. Offering this book to you fills my heart with joy and gratitude.